What separates high achievers from the rest? They never give up. “Failure is not a failure. Failure is nothing more than an outcome that you didn’t want to happen during your planning process,” says Glenn Mattson, president of Sandler Training in Long Island. 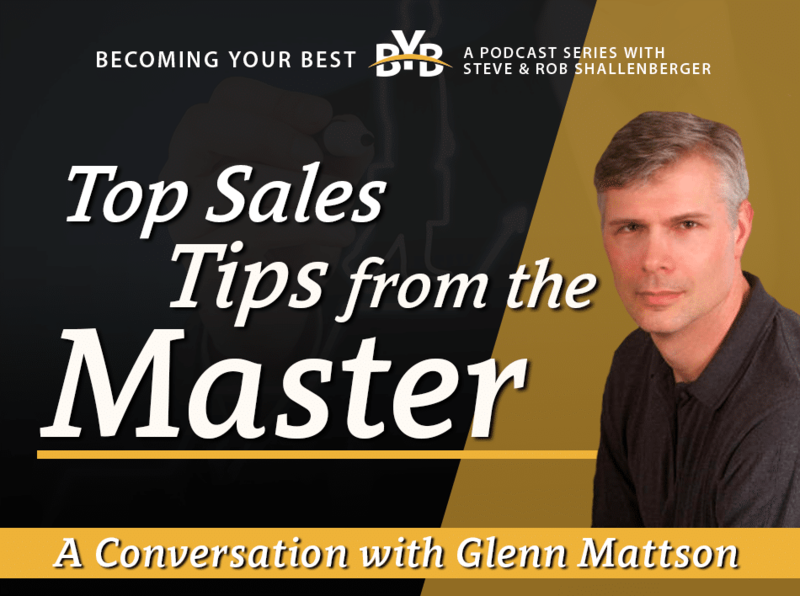 Glenn is a world class professional in sales and sales management. He is a seasoned veteran of the selling profession, and his office consistently ranks in the top 1% of trainers worldwide. He shares with us his wisdom on sales, sales management, and business. You can contact Sandler Training directly at: 631-726-3537 or learn more at Mattson.Sandler.com.